The Pest Guy Launceston specializes in offering the correct cost effective solutions for pest control we also offer natural and safe techniques for pest eradication around your home and is non-toxic for your family to make sure that it doesn’t cause harm to anyone. The Pest Guy is a small family business with a very happy customer base returning year after year. 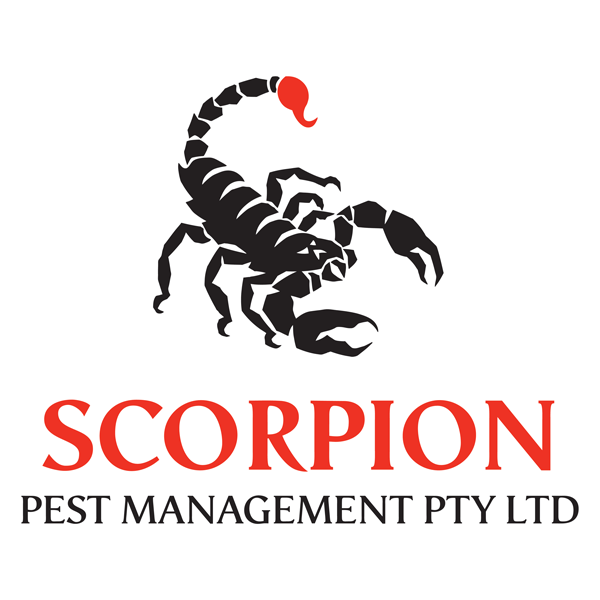 Our pest service is personal, you call me and I am the Pest Guy that we come and treat your home, try our competitors in Launceston any sub contractor for the pest control company could turn up. This is a Guarantee from the pest Guy to my clients. 1. The pest control solution that we offer is simple, fast and cost efficient. 2. 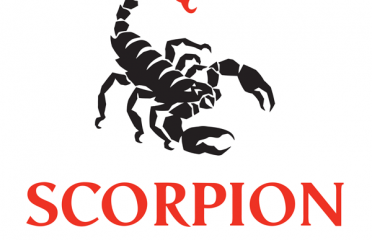 From spider spraying to ant baiting we will even do those horrible bed bugs. 3. We offer a warranty on each of the pest control services. 4. Flexible service as per the requirements of our clients. With these features, it is our aim to make the process of pest control Launceston safe and hassle-free.